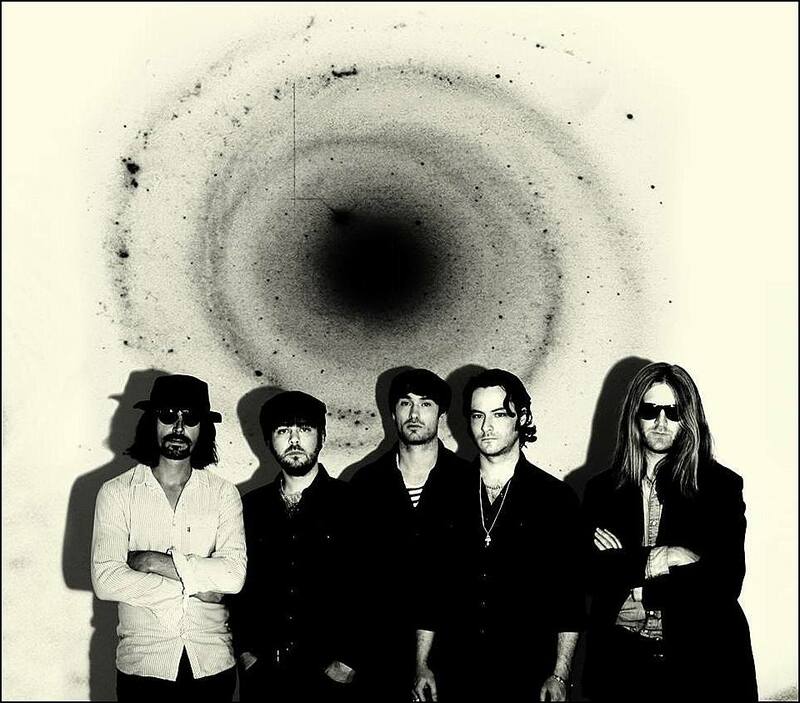 THE CORAL Getting Ready For The Real Comeback… | TURN UP THE VOLUME! Frontman James Skelly on the new one: “Before we started making the album we had discussed that we wanted it to be more minimal and rhythmical. We thought ‘if you’ve got a rhythm section that’s been playing together for almost twenty years, why not make that the centre of the songs?’” The album is dedicated to Alan Wills, the band’s early mentor and Deltasonic label boss who died in 2014.